New fantastic bags in Target! Spring, are you out there? It's hard to not to get excited about Spring with all the hot new must haves hitting the shelves of malls across the map. Not to mention everything being featured in fashion mags and seen up and down the runways. Although Spring may not be far away, I don't think we're out of the woods just yet... But it's never too early to start with a little Spring cleaning, and of course top it off w/ some pre-Spring Shopping! 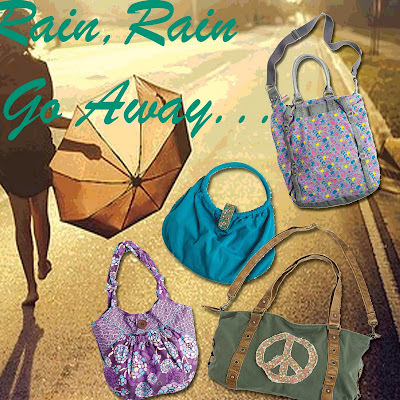 Check out a few of our latest vintage inspired bags at Delia's. From ditsy floral prints, to reversible bags and removable cross-body straps, there is sure to be something for everyone.